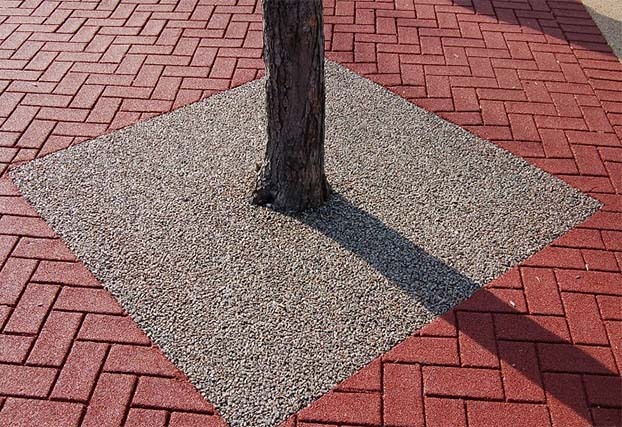 Chameleon Ways decorative surfacing and paving products provide unique, beautiful and maintenance free alternatives to asphalt, concrete, pavers and steel tree grates. 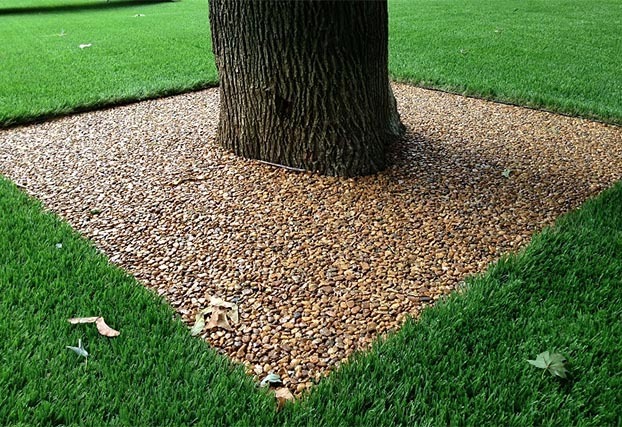 The finished surfaces provide the appearance of loose stone with the convenience of fixed paving. 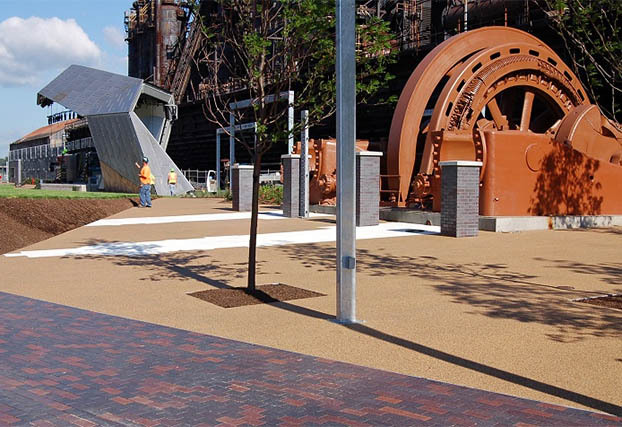 Our products are ideal for streetscapes, parks, historic sites, schools, theme parks, driveways and roads. 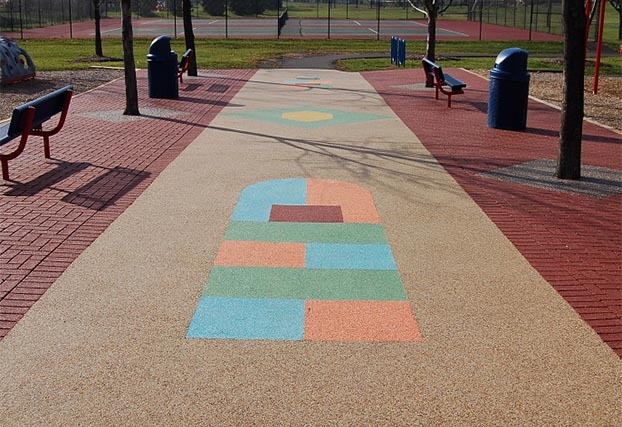 To reach your Chameleon Ways representative..
Porous Paving, Pervious Paving, Patterned / Stamped Paving, Textured Rustic Surfacing, Smooth Natural Paving, Smooth Colored Paving, Long LIfe PAvement Markings. 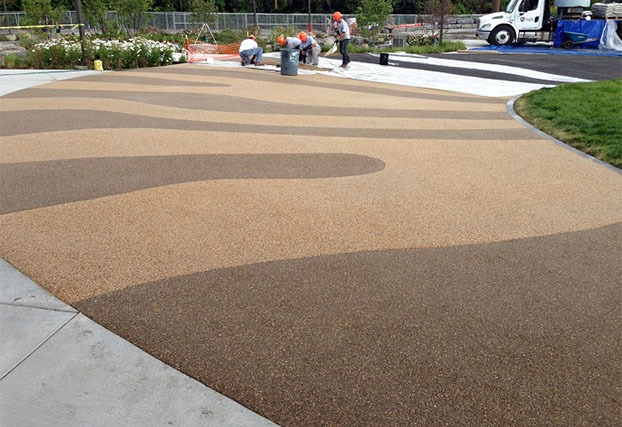 Addabound resin bound surfacing has been developed due to customer demand to include a minimum of 25% recycled content of aggregate and filler. 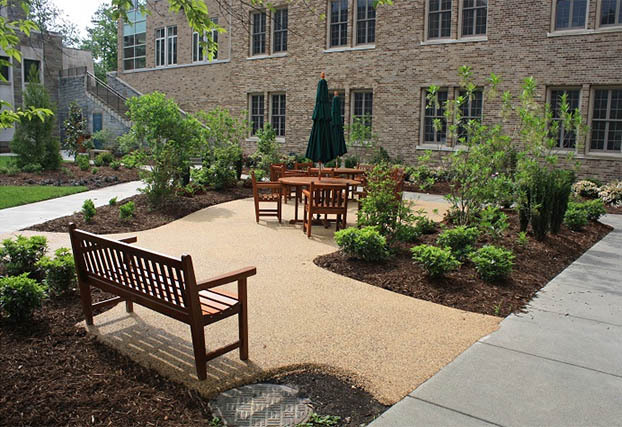 Terrabound is our new residential grade resin bound surfacing system, introduced to provide a more cost effective solution for large and small projects. 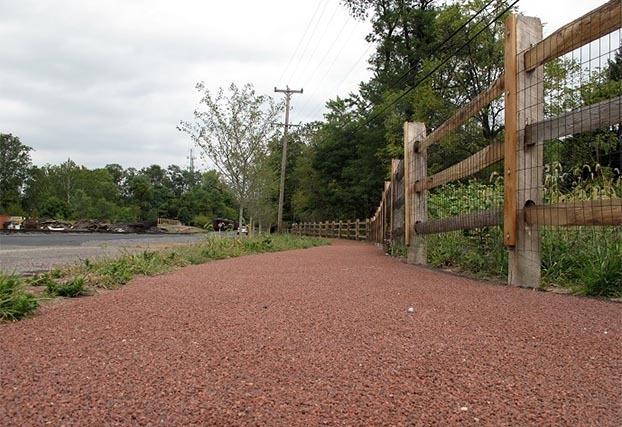 The Terrabase surfacing system provides a porous surface over a porous subbase for vehicle traffic. Chameleon Ways fully supports the principles of, and is committed to the sustainable use of global resources including the reduction of pollution and waste.